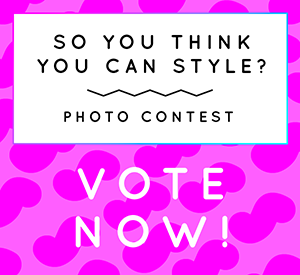 This time around, we want to see your best “Ice Queens” look! 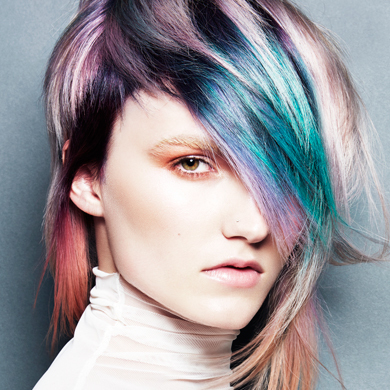 Whether it’s an icy blonde, silver or platinum blonde women’s or men’s look, we want to see what you come up with! You can read all of the official rules here but just so you’re familiar with the overall structure of the contest, there are two rounds of judging. We’ll be accepting entries starting today until Tuesday, October 16th, 2018. Feel free to reach out to us if you have any issues submitting your form or photo. Voting runs from February 20th, 2019 to March 11th, 2019. Finalists will be announced Wednesday, March 13th and the winner will be announced Tuesday, March 19th.